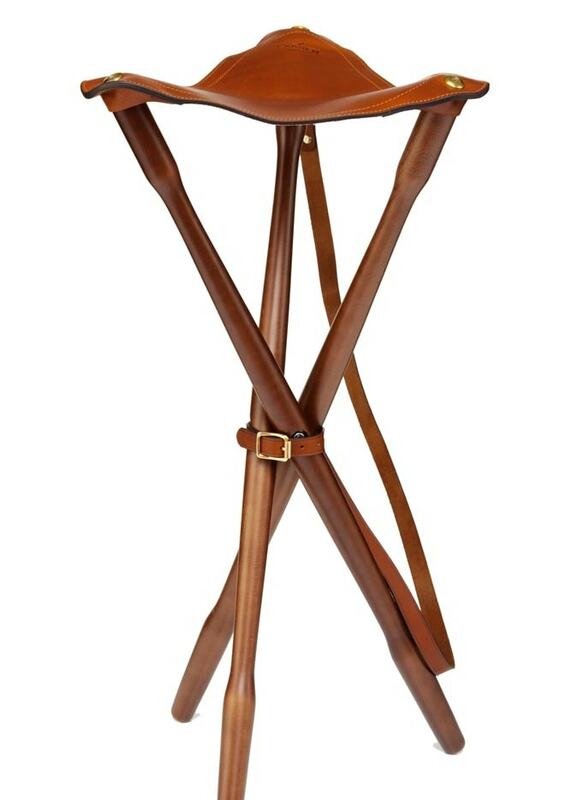 The Tripod Seat by Laksen is a useful country sporting accessory for those days out in the field. The Tripod Seat by Laksen is a useful country sporting accessory for those days out in the field. 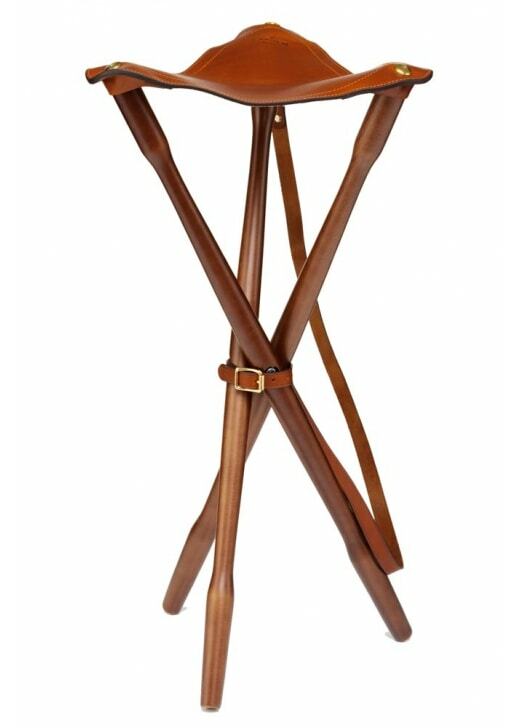 Created with teakwood and leather, this tripod seat is highly durable and ideal for rest stops whilst out on country pursuits.